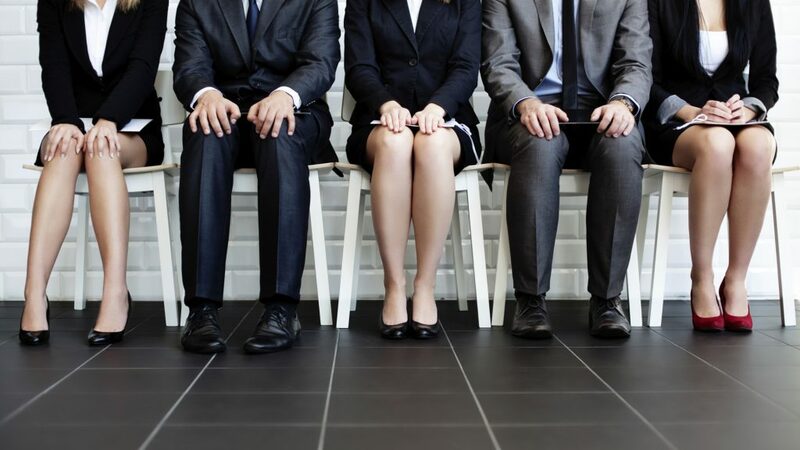 Here are some of the main points that will make you stand out in an interview. Be a very good listener. In a situation where a follow up is required the fact that you have listened carefully to what the interviewer has discussed will put you in a great position. On the same theme do not talk too much. Answer the questions that you are asked clearly and concisely and never stray into waffling and padding. Dress smartly and appropriately for the job that you are being interviewed for. Be polite and well mannered but at the same time ensure that you speak confidently and clearly. Do your research. When asked ‘why would you like to join this company’ you will wish you had. Make sure your CV is correct and up to date – no longer than 2 sides of A4 ideally and well presented. Make sure that if you are asked if you have any questions – you do have at least one if not two good questions that show you are genuinely interested in the company you are seeking to join. Do prepare for the old faithful – ‘tell me about yourself’ question. This open ended invitation will floor a lot of people so see it as a chance to shine. Finally you are free to do as much research on your interviewers and possible managers using social media which will give you a good feel about what is important to them and the way the company is heading.